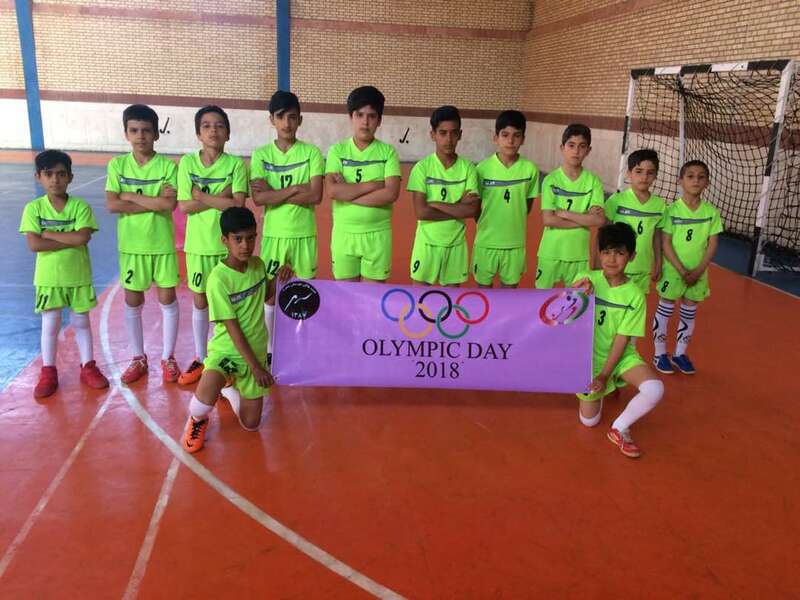 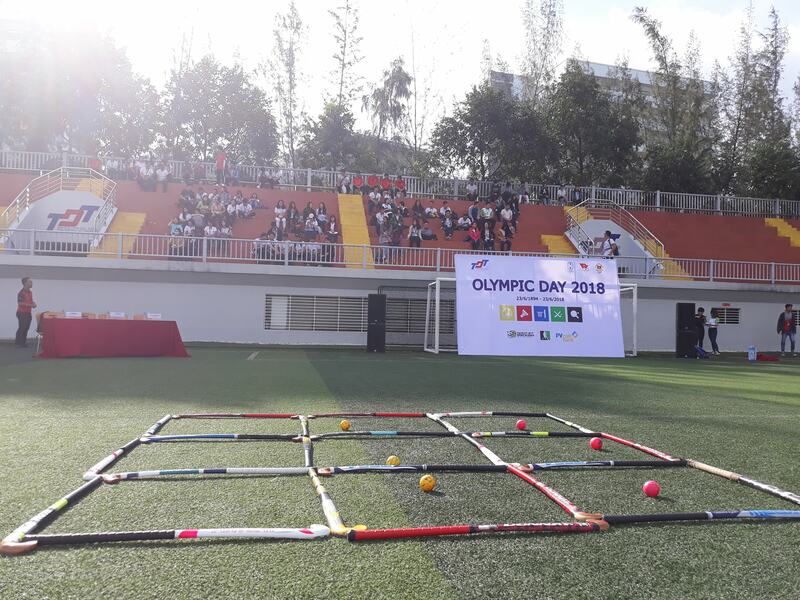 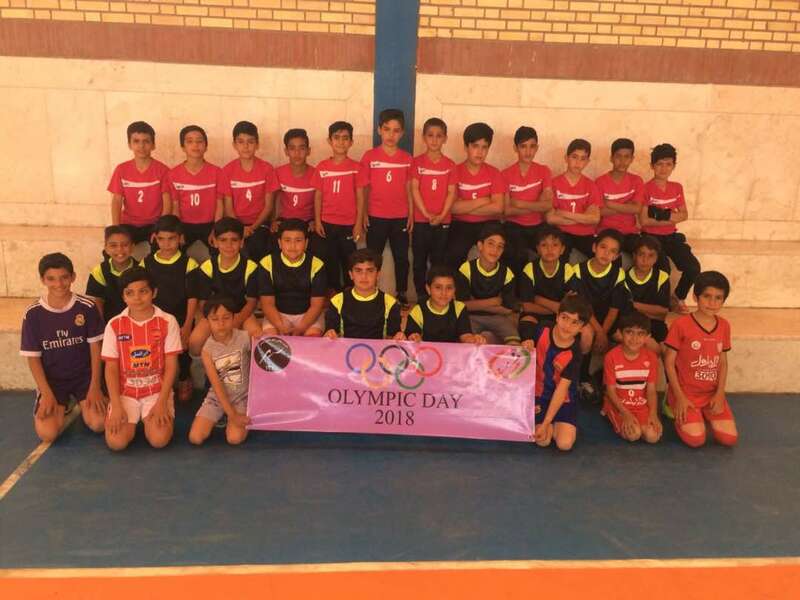 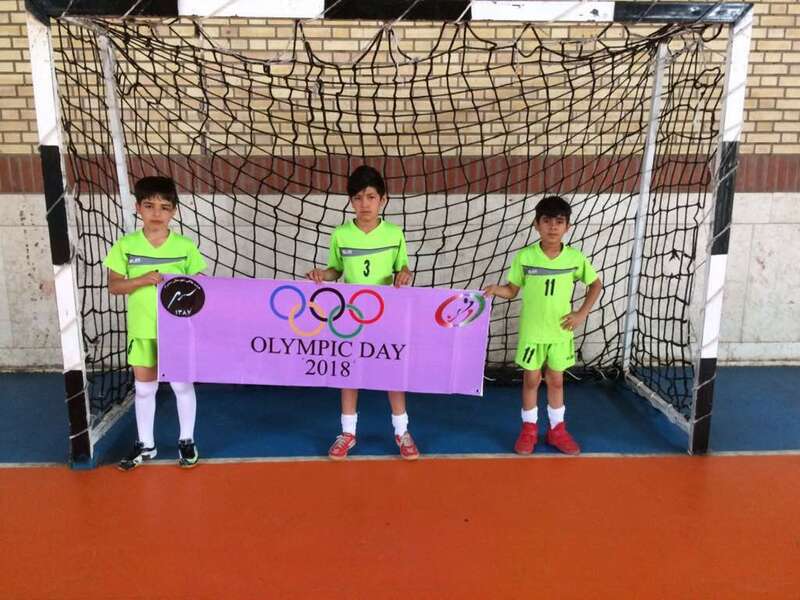 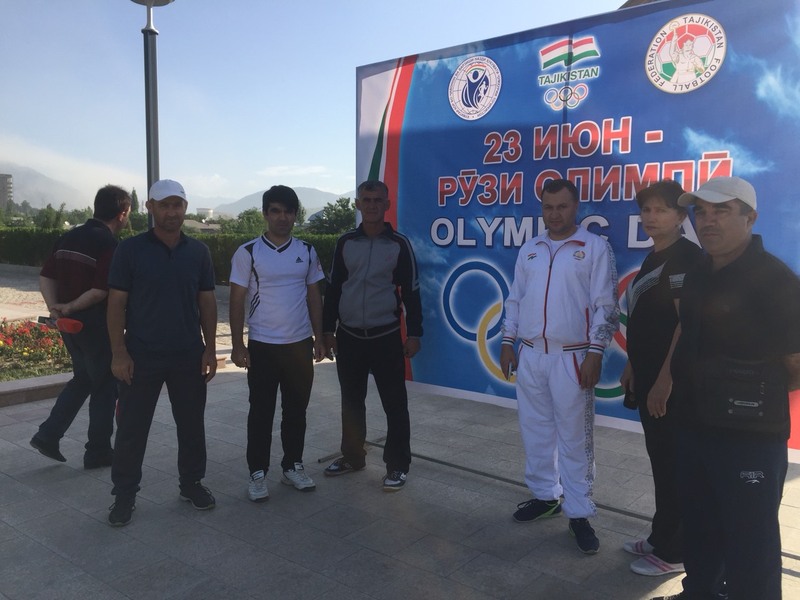 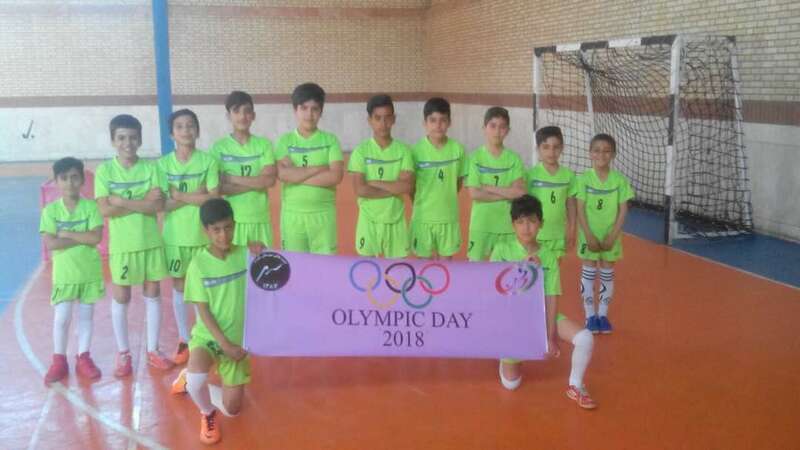 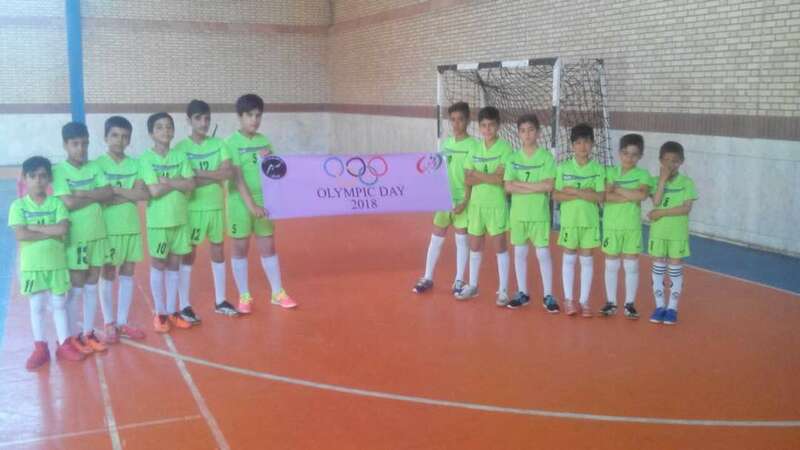 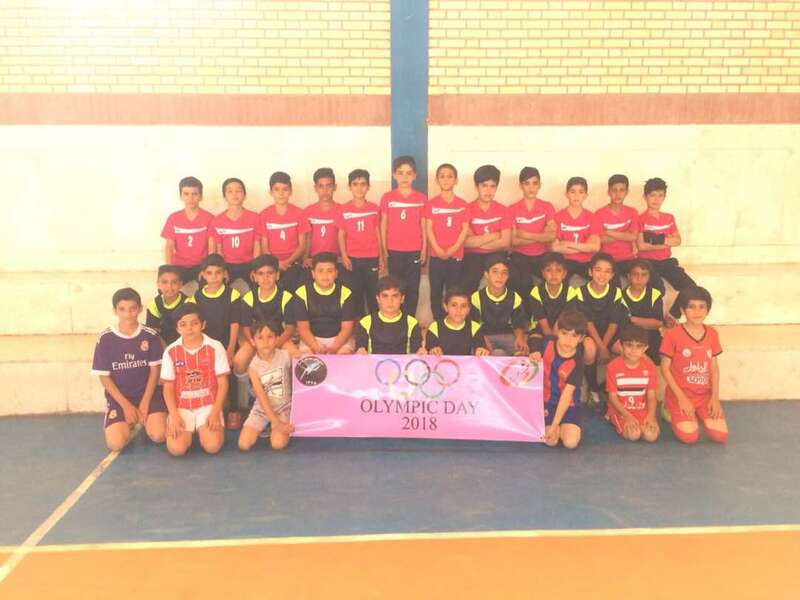 Olympic day was celebrated all over the world on the 23rd of June 2018. 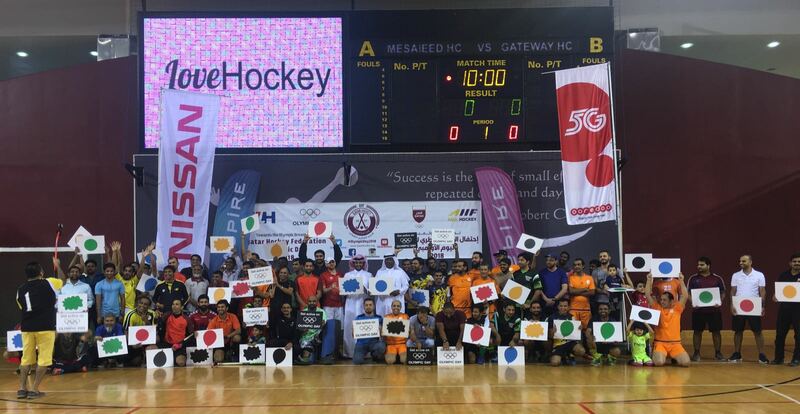 24 Asian National Federations participated in the formal celebrations with the FIH and the world. 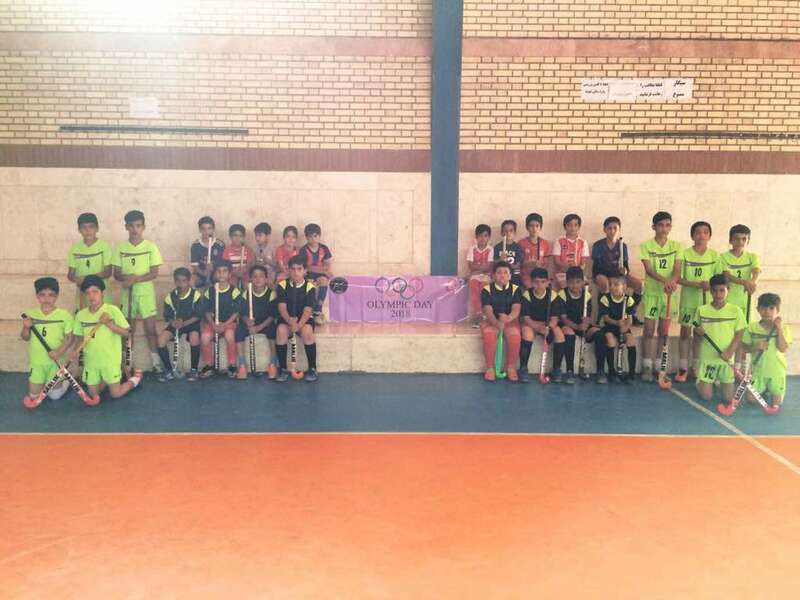 Over 200 participants, men and women of all ages, joined the celebrations in Iran. 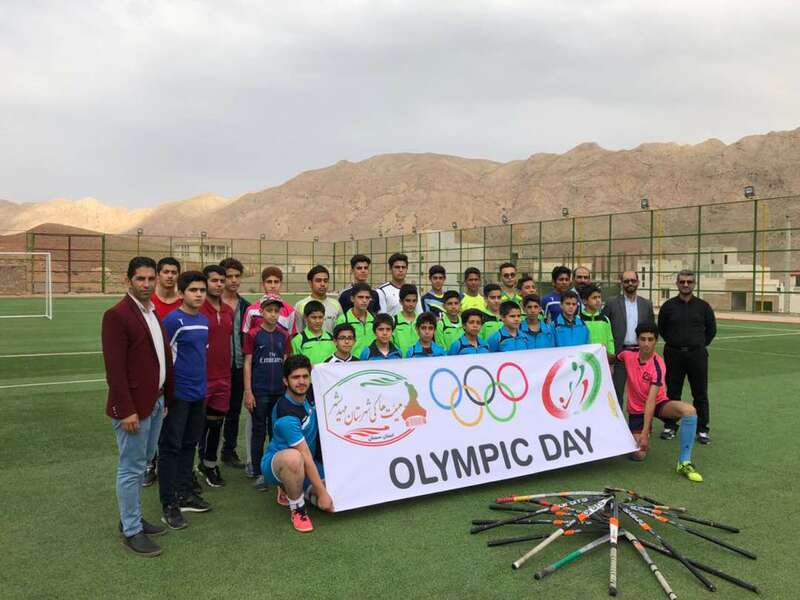 Gatherings were held in Tehran, Isfahan, and Semnam. 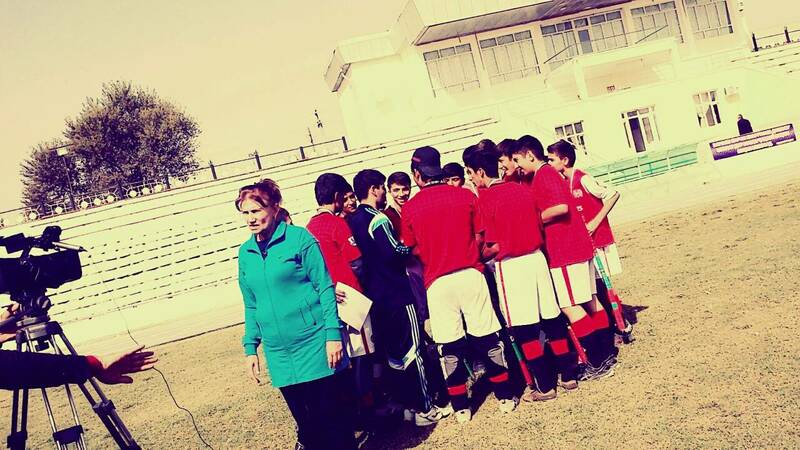 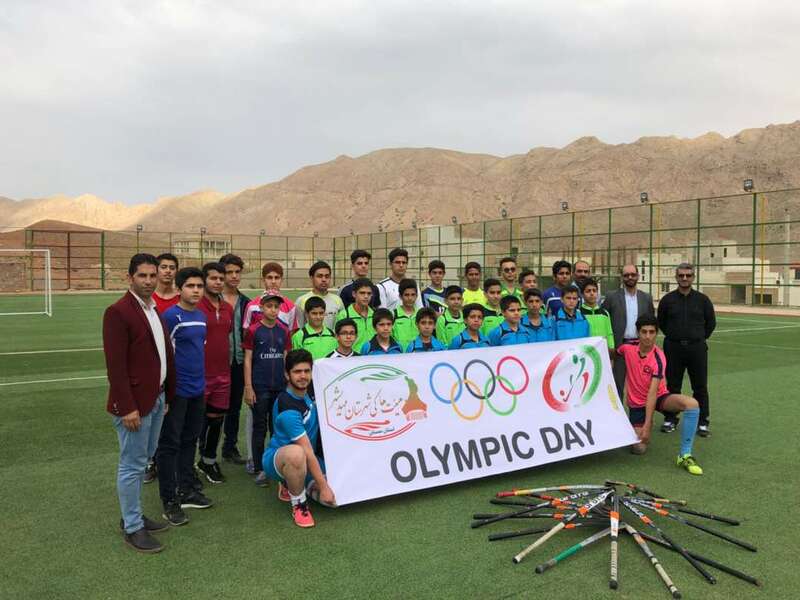 Full-filled activities were held including Hockey 5’s and Indoor Hockey events. 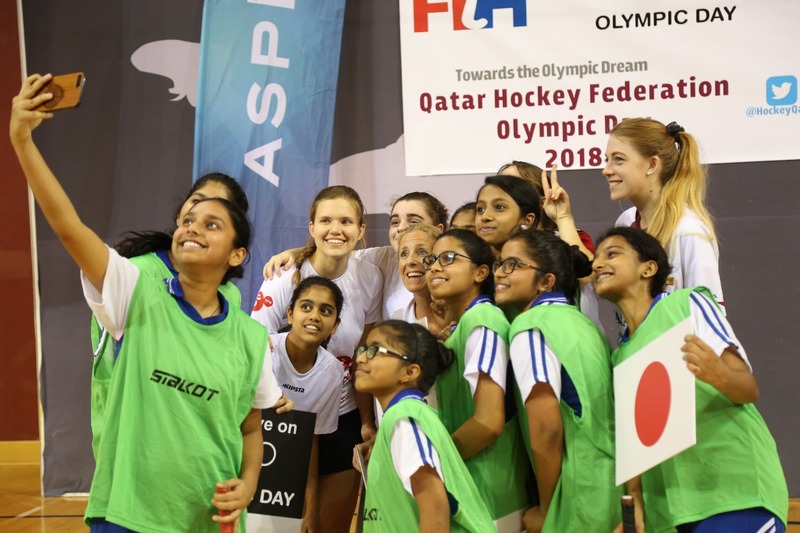 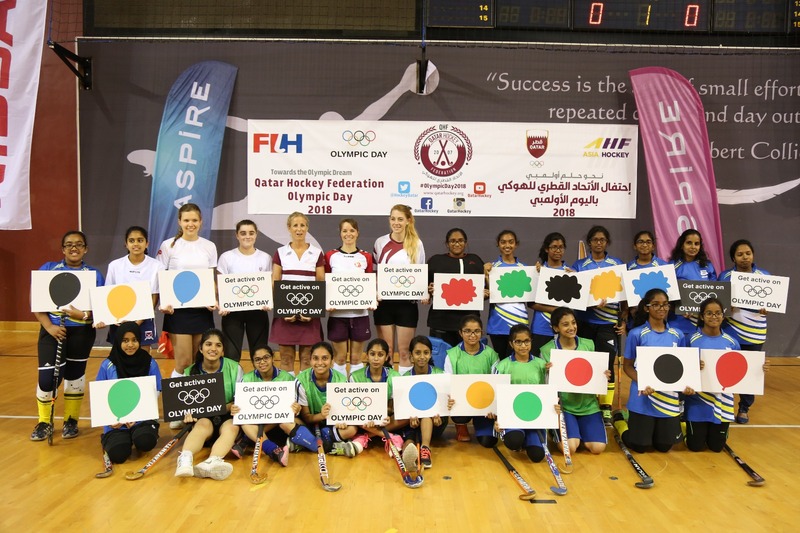 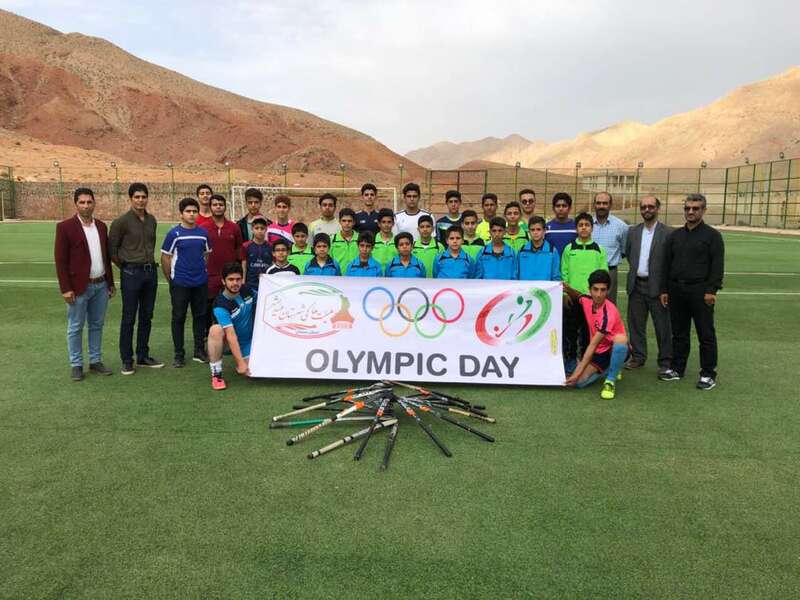 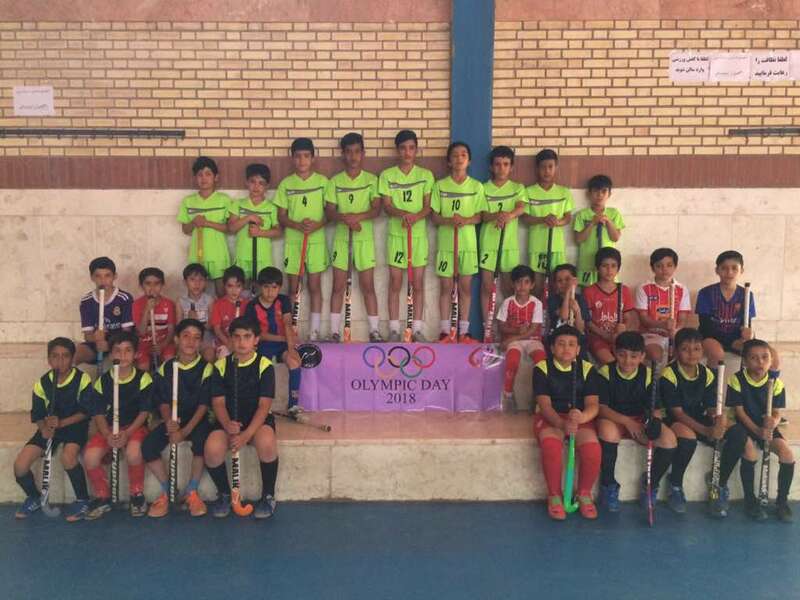 Qatar and Vietnam also celebrated the occasion with great enthusiasm, hosting hockey matches across the region. 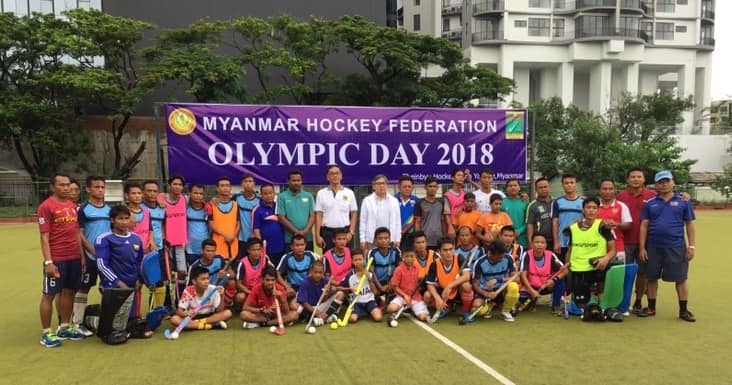 Last year’s second place winners, Myanmar also celebrated the spirit of the Olympics with passion. 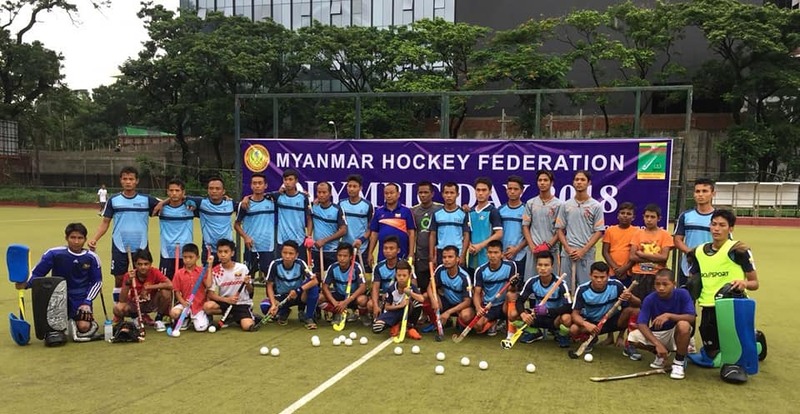 Young and upcoming stars of Myanmar partook in numerous hockey matches and coaching sessions. 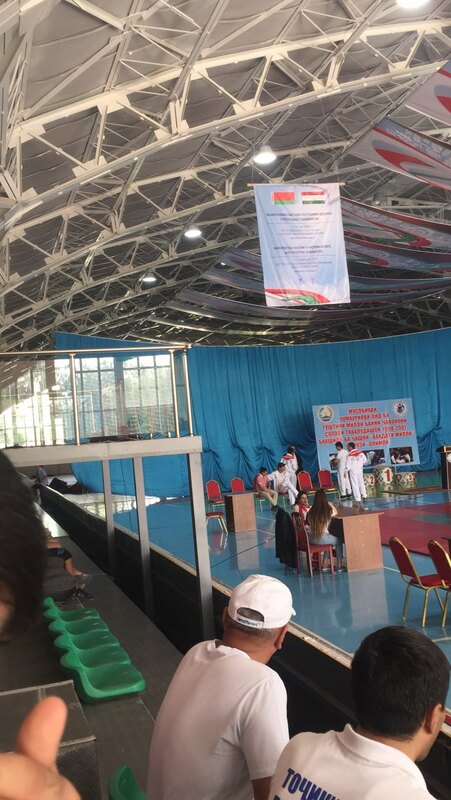 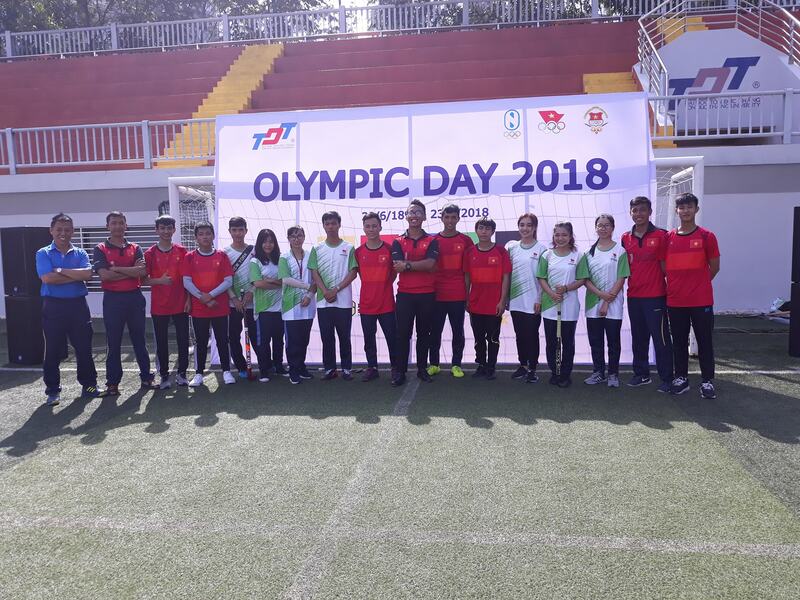 Kazakhstan and Malaysia were also active participants of the day, as Raja Ashman Shah Academy held exciting activities for everyone who was willing to participate. 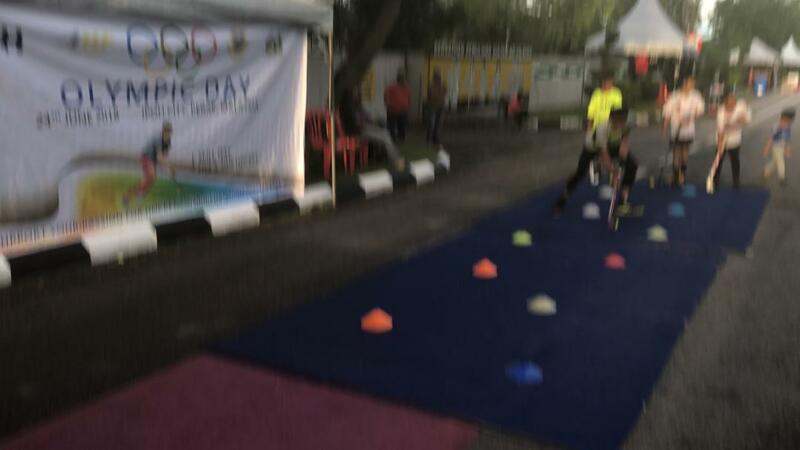 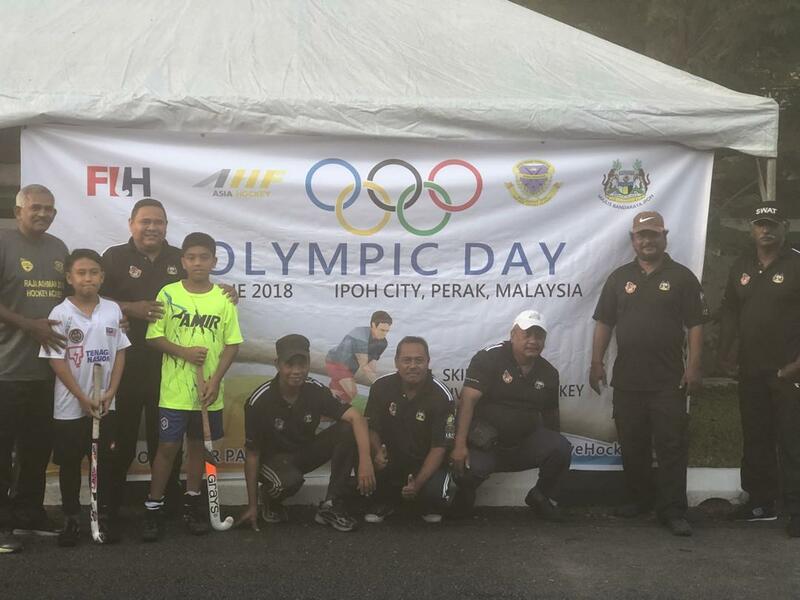 The organizer of the event in Malaysia, Selvakumaran Madasamy, said, “It is a great pleasure to be able to bring the community together towards healthy activities. 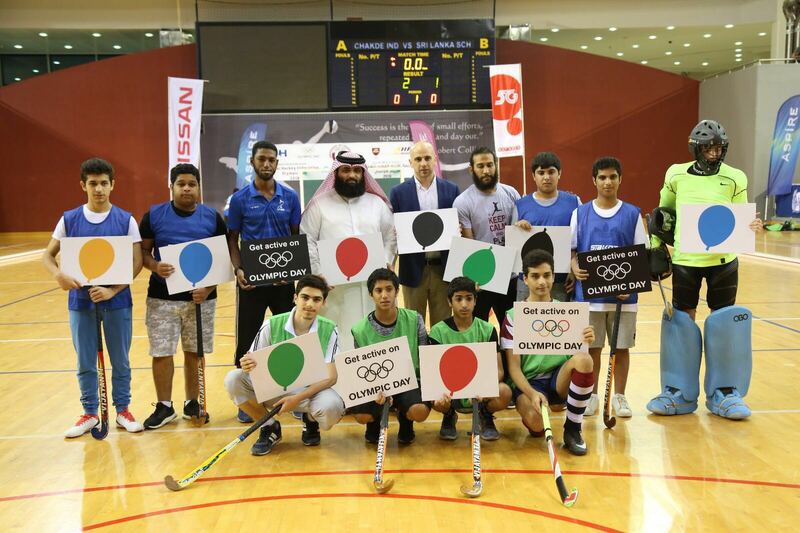 People of all ages and from all walks of life participated in the event and truly enjoyed the spirit of the Olympics’. 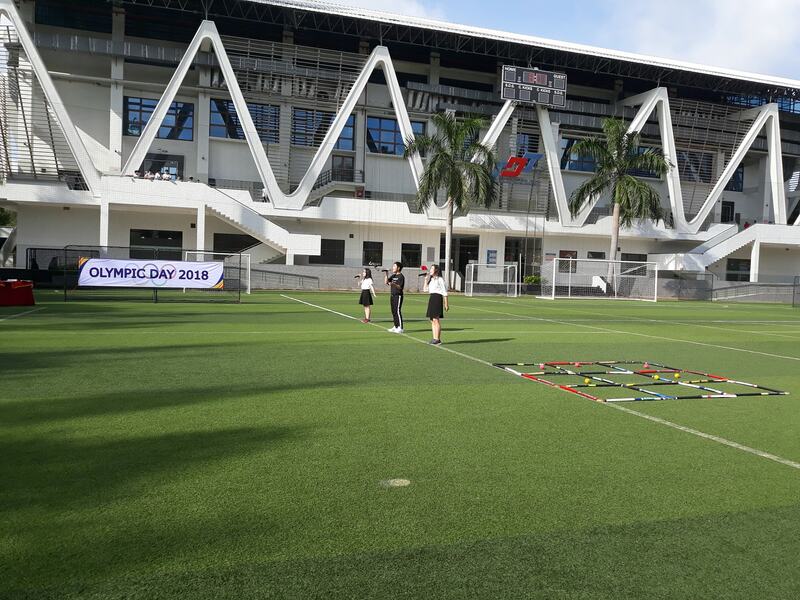 The FIH Academy also celebrated the day in fashion. 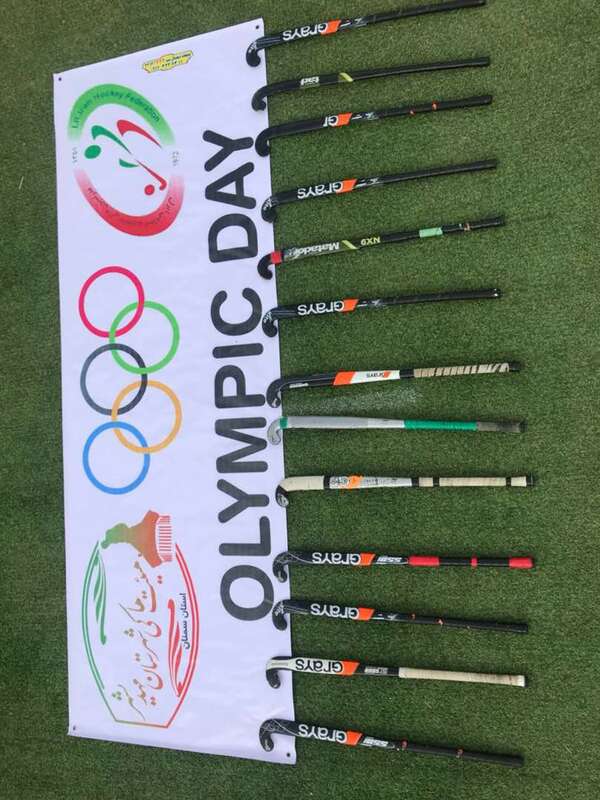 The team is in Breda for the High Performance and Final Coaching Course, where the Rabobank Hockey Champions Trophy is also taking place. 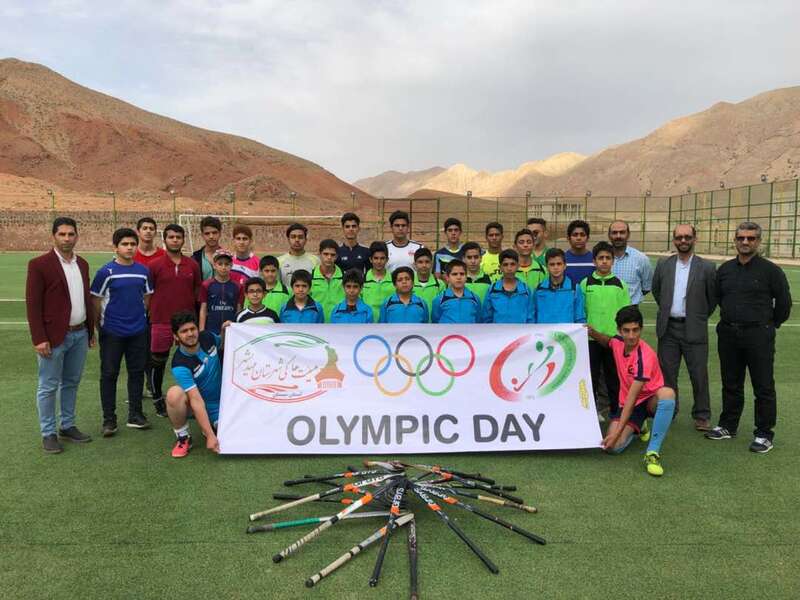 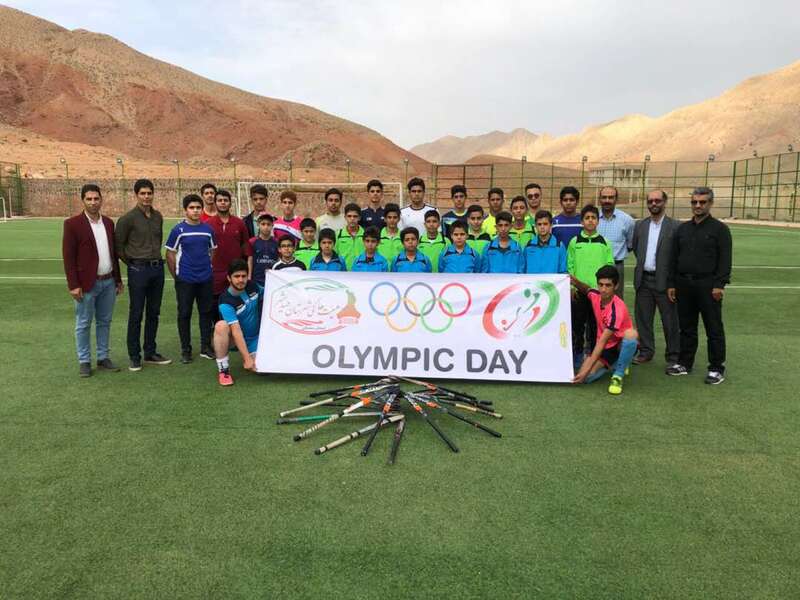 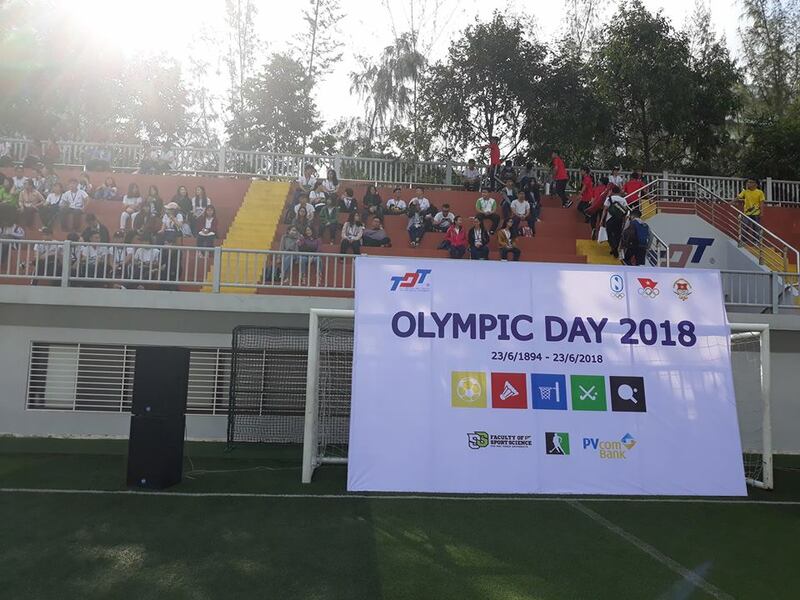 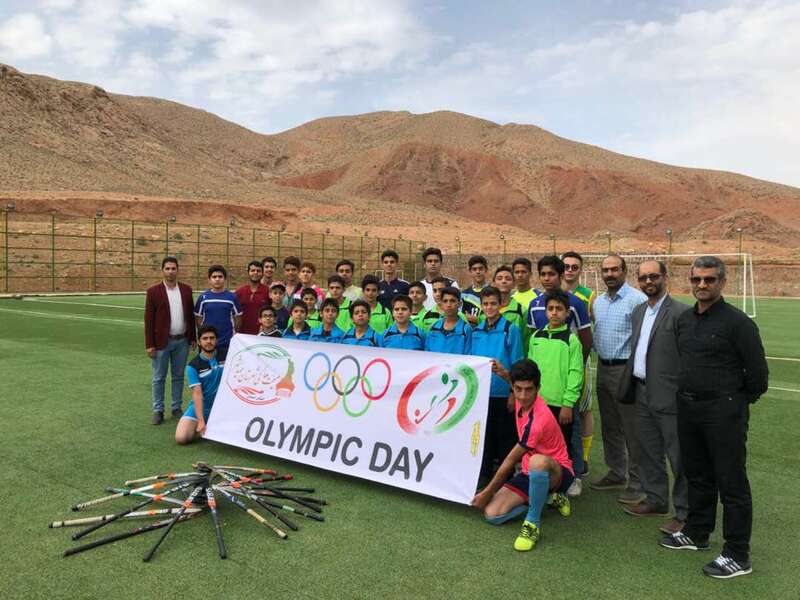 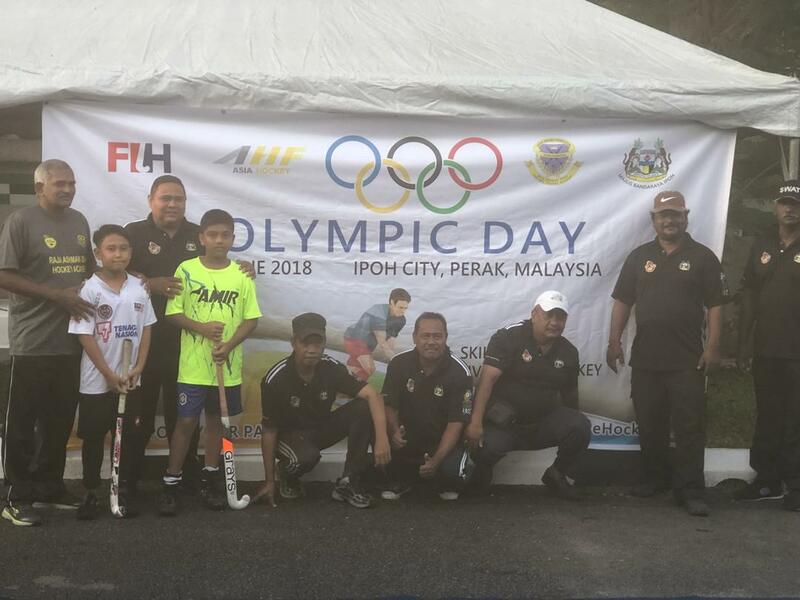 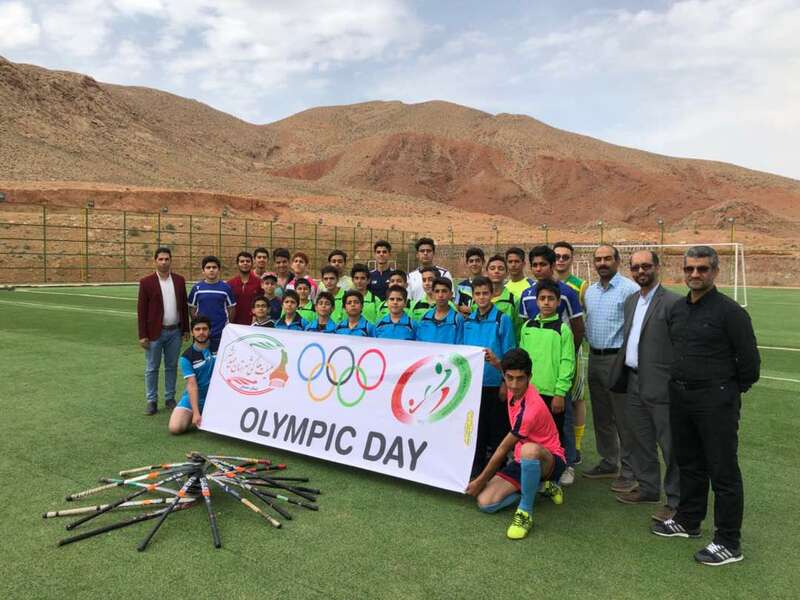 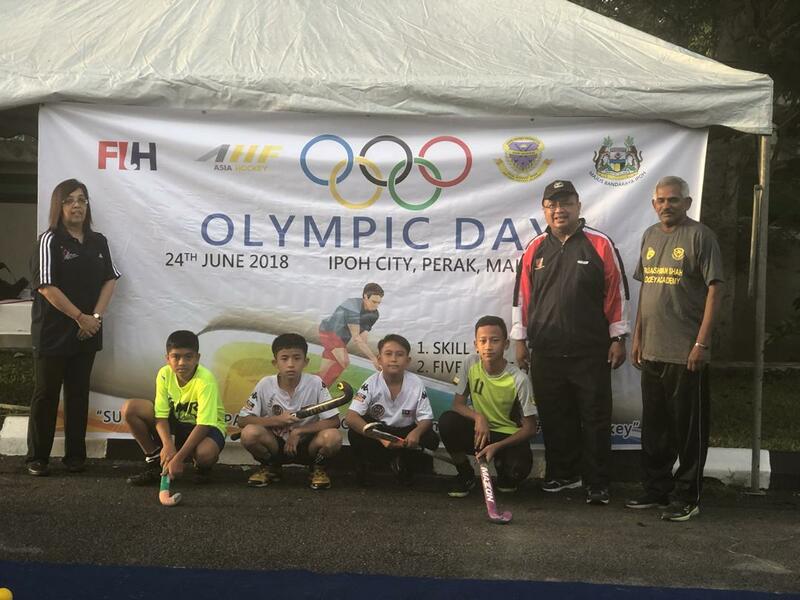 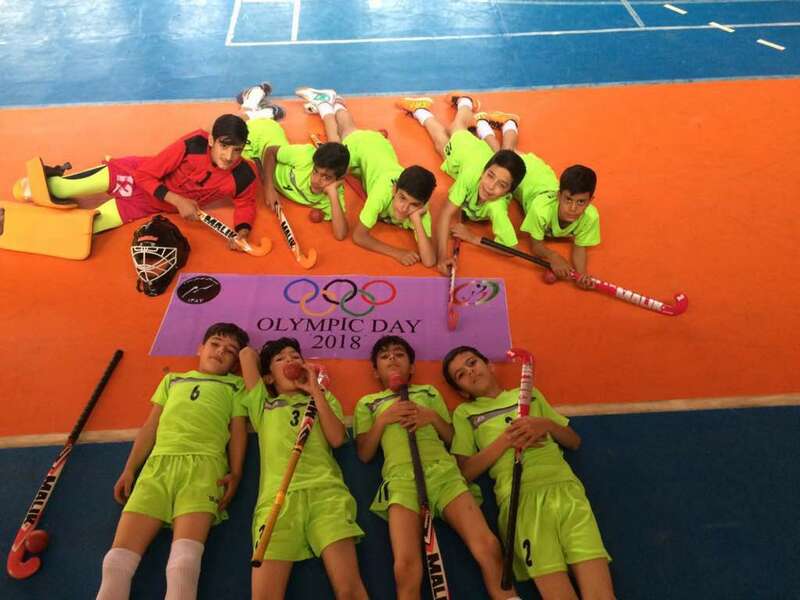 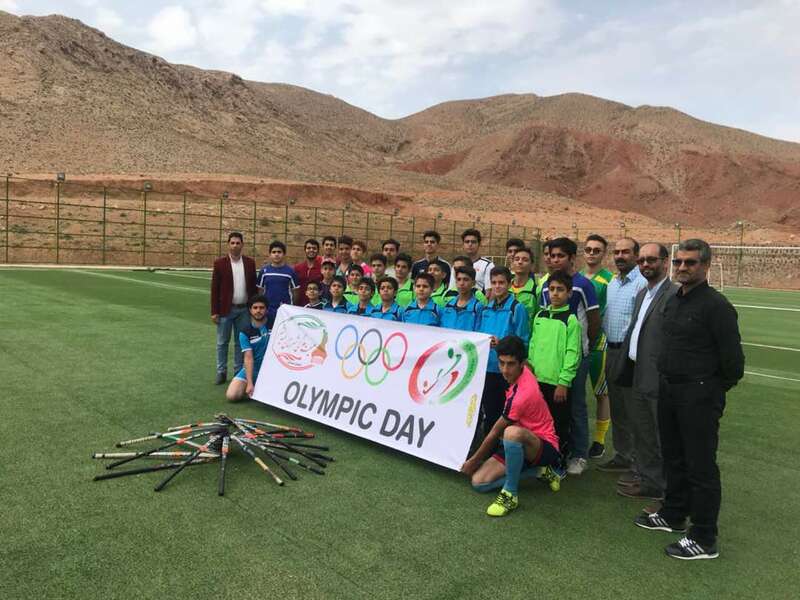 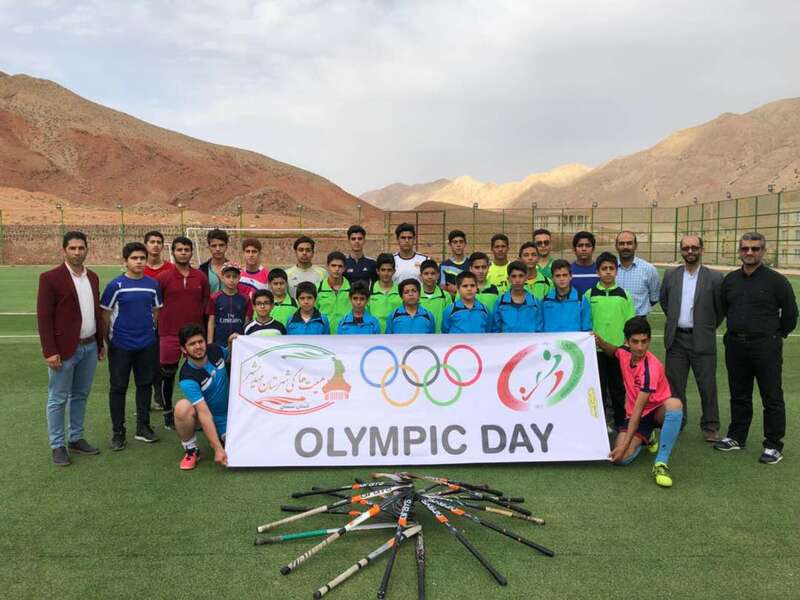 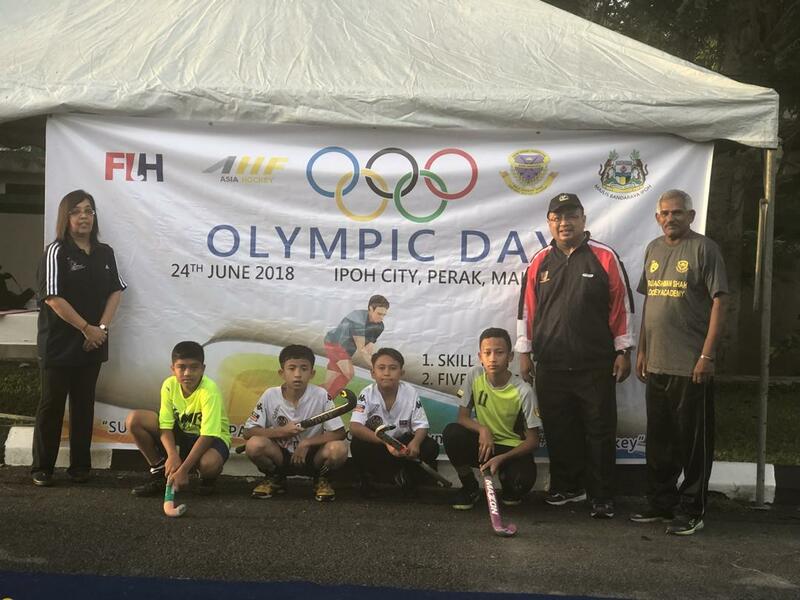 AHF Chief Executive, FIH Master Coach, and Course Lead for the program, Dato Tayyab Ikram said, “The Olympics are more than a celebration of Sports, the Olympics is about promoting harmony and community integration. 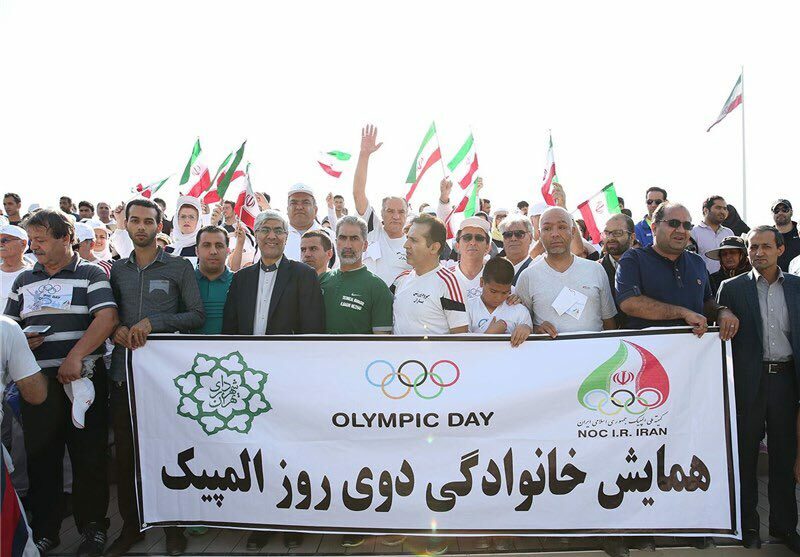 Today the world celebrated the ideology and true spirit of the Olympic Games. 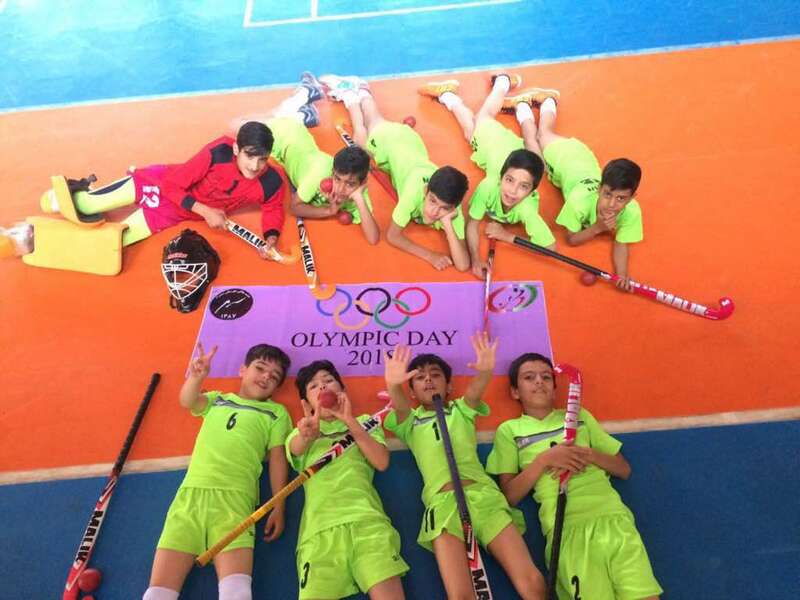 Hockey has enjoyed the Olympics for over half a century and continues to evolve into an even better sport”. 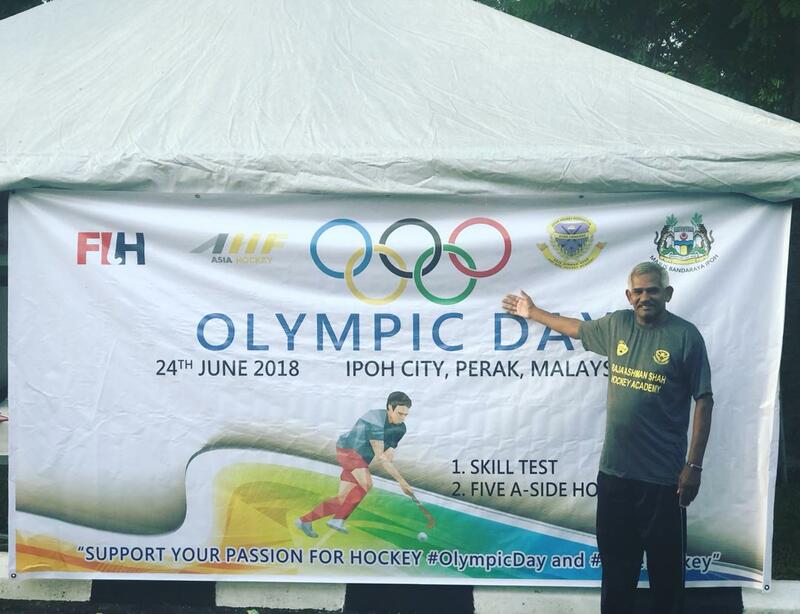 He added, “Holland has been the heart of European hockey, so it is a pleasure to be here on this most auspicious of days”. 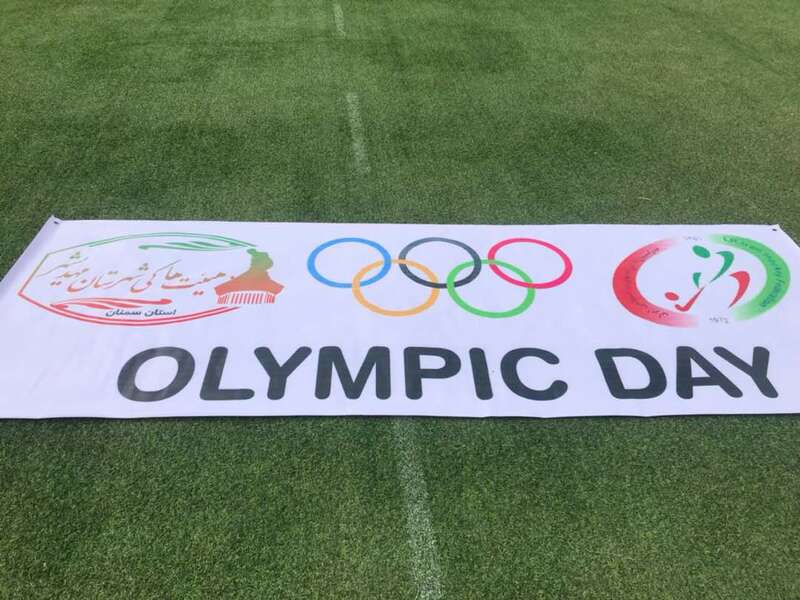 Follow our social media platforms for more.